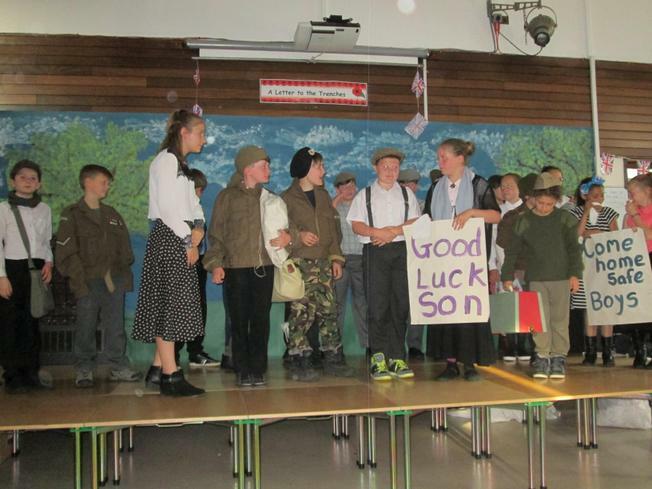 Keystage 2 pupils were an enormous hit with our recent production “A letter to the trenches”. 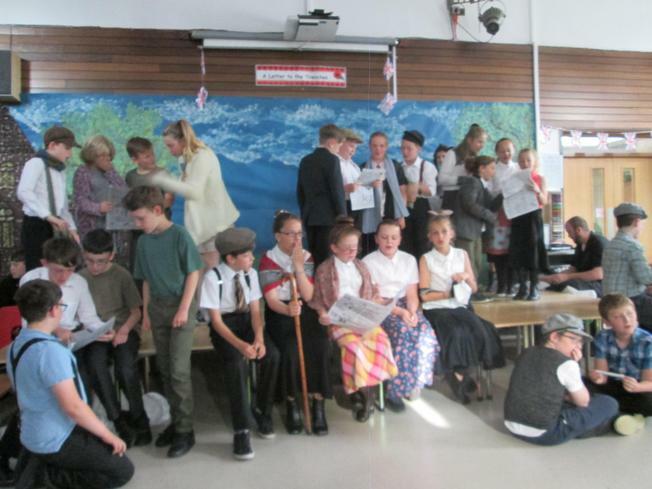 We had been studying World War 1 in conjunction with the centenary last year and, to finish off their studies, they decided that their regular play this year should be about life in 1914. The children had to take on some tricky parts, including learning to sing German and without backing music. The performances were lively and entertaining, with the pupils really expressing every emotion. Parents were fulsome with their praise and Mrs Allsopp said it was one of the best she had ever seen. If you would like to see some photos from the production, click here.